If you are planning to visit our office here is some introductory information about what to expect during this first session. You most likely will have called us requesting an evaluation because you are curious about your hearing or your physician has referred you to us for a hearing test. 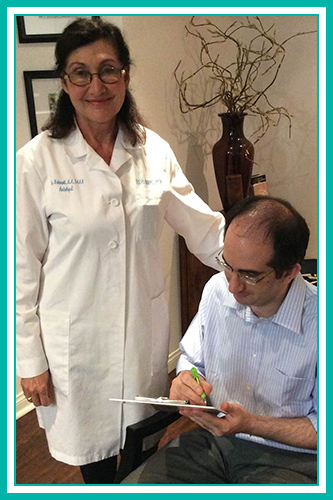 When you meet your audiologist, Nina, she will ask you about your current general health and any hearing issues or difficulties that you may be experiencing. Nina will also ask you about your lifestyle and your daily activities as these could be impacted by your hearing status. 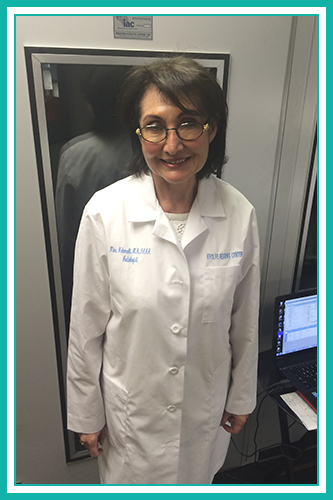 After this introduction to our office, Nina will take you to the sound booth for your hearing evaluation. 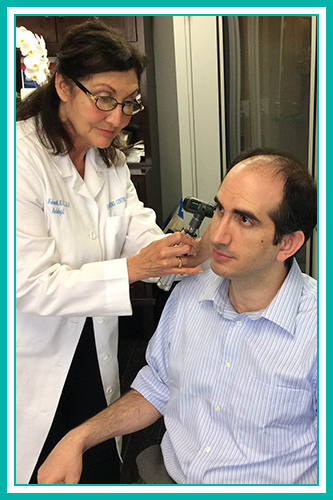 She will examine your ears with an otoscope (an ear light) to make sure your ears are free of ear wax. 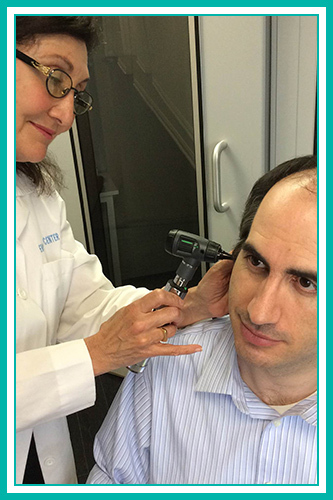 This is important as a hearing test cannot be performed if your ears are plugged with ear wax. (If needed, Nina will refer you to a physician for the ear cleaning). 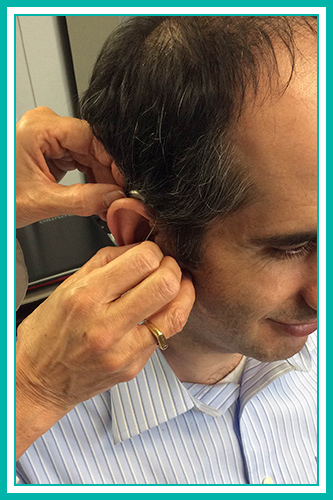 If your ears are determined to be free of obstructions you are ready to begin your hearing evaluation. 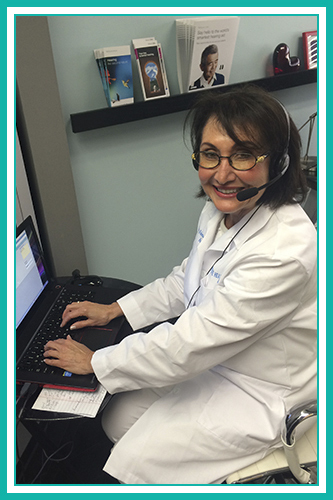 A hearing evaluation is the cornerstone of your hearing health wellness program. The evaluation consists of presenting different tonal pitches to your ears at various volume levels to determine the very softest level that your ears can detect these tones. This test is done in a sound proof booth. With these results your audiologist will explain to you the degree of your hearing loss, if there is one, and how it can impact your communication abilities in your life. 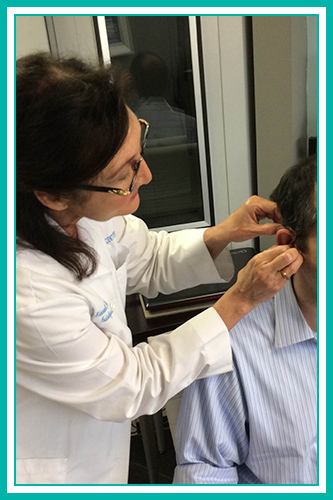 You will learn about the various ways to remedy or improve your hearing abilities based on the results of your hearing test. If it is determined you need to see an ear nose and throat physician for the remedy you will be given a list of physicians to choose from. If it is determined your hearing can be improved with proper amplification you will be given information about the various types of amplification that could possibly help you that would fit your lifestyle and budget. A hearing aid evaluation could be performed if you so choose at this point.